Parqer Glass - The Design Wineglass for Outdoor Use - Just park it in the park. Get inspired by Parqer Glass fans from all around the world. Upload your own photo using the hashtag #parkyourmoment for a chance to get featured! 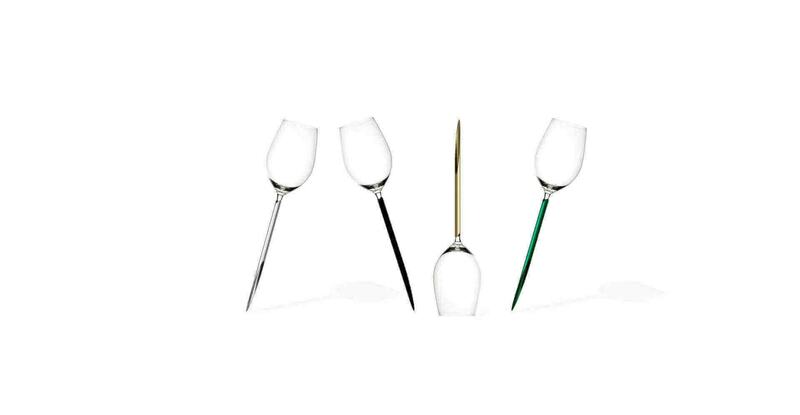 The Parqer glass is a classic wineglass combined with an aluminum pin, which can be ‘parked’ in any soft surface. This makes the wineglass stable and it cannot fall over. The Parqer therefore, is ideally suited for a picnic on the beach and on vacation. Parqers are multipurpose packed per two in a durable plastic case suited for home and on the go. Parqer, the wineglass for outdoor use. Enjoy the ultimate wine experience in nature. Park your time, park your moment, park your Parqer.